Angry thunderstorm supercell clouds rotating after rain, bad weather in city, dark time lapse monsoon cloudy day. REAL NOT CG FOOTAGE. ULTRA HD, UHD, 4K. 3840x2160, 30 FPS. hd00:09Time lapse footage of scattered clouds over gradient sky near the sunset time, passing above the sun centered at the bottom of the shot. Magical pink and purple color scheme. hd00:09Beautiful real time lapse thunderstorm clouds, tornado time, beautiful & danger weather, after rain. 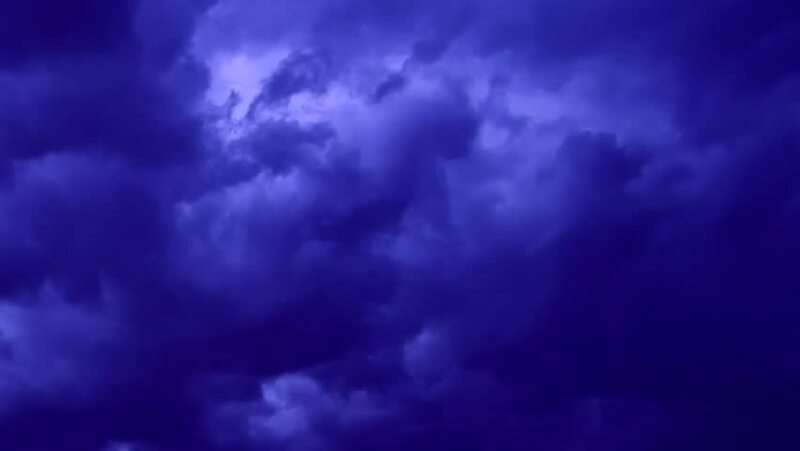 4k00:11Dark storm clouds are moving fast at viewer - timelapse. Gray Rain Cloud are Moving in the Sky. TimeLapse. Beautiful Cloudscape. hd00:15Storm thunderstorm clouds time lapse, rain clouds.Timelapse of Clouds and Stormy Night. 1920x1080. Time lapse hurricane storm, Timelapse of mamatus storm clouds. rain cloud, timelapse, Full HD. hd00:11Dark big thunderstorm cloudscapse, supercell weather. Timelapse of Clouds and Stormy Night. 3840x2160. Time lapse hurricane storm. Massive storm cell moves out over the eastern plains. 4K. 4k00:06THUNDERSTORM DARK BLUE CLOUDS TIME LAPSE, SUPERCELL TORNADO DAY TIME. Dramatic sky with stormy clouds, periods cloud collection. spring, summer, autumn, winter clouds. ULTRA HD, UHD, 3840x2160.